One Church. One Family. Four Locations. Our church meets at four different locations across Greater Springfield as four individual campuses yet we are one church moving in the same direction, working in teams and connecting as a family in fulfilling our vision to Connect Communities to Christ. 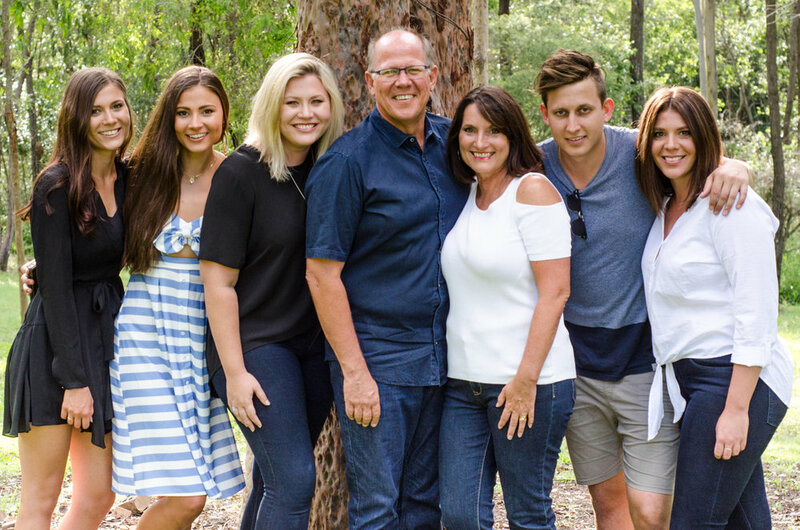 More than 20 years of being a church in Greater Springfield has given us both a strong commitment to the people who live here and a unique perspective on their needs. 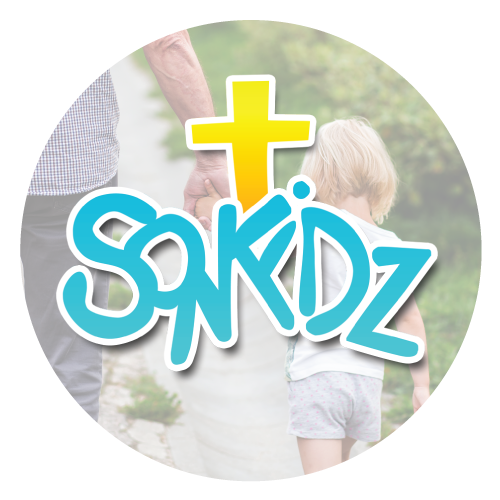 We love our community and very much believe that we can make a difference in their lives as we live out and minister the love of God through Jesus Christ. Though we have multiple locations we are One Church, One Family, with One Vision. We exist to Connect Communities to Christ through Discovering, Developing and Deploying Disciples. We believe that Jesus Christ makes the difference in our lives. He brings restoration, purpose, healing, peace, hope, and unfailing love. No matter where you're from or where you're at, you are welcome at SCF. We meet every Sunday at each of our locations and our Ministry Centre (church office) is open throughout the week. We want to meet you! The guiding principles we line ourselves up with as a church. 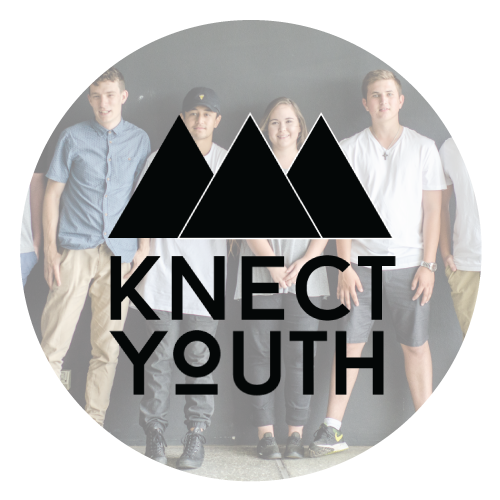 Our vision, ambition and call as a church and as individuals. Our Ministry Centre is the central meeting point for our staff, pastors and gives a space for the community to receive help in the form of counsel, food provision, financial assistance, prayer and more. To speak with one of our pastors during working hours, it’s best to make an appointment, either contacting them directly or booking through reception. You can contact us via email by filling out this form below. Someone will be in touch as soon as possible. Opening Hours: 9am – 3pm, Mon – Thurs.